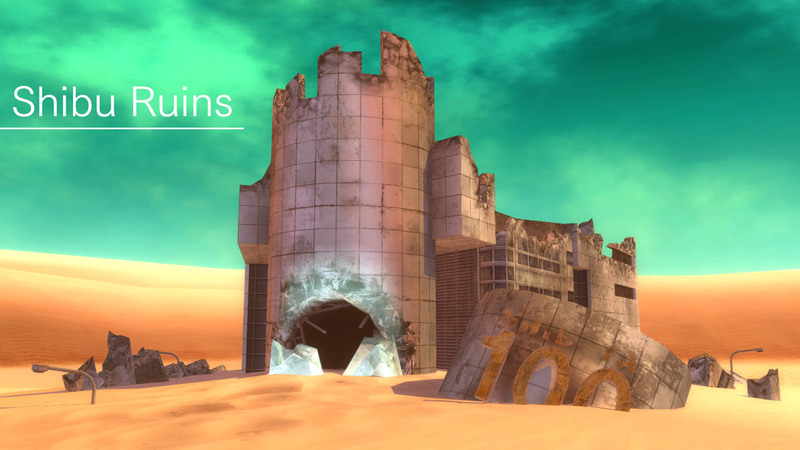 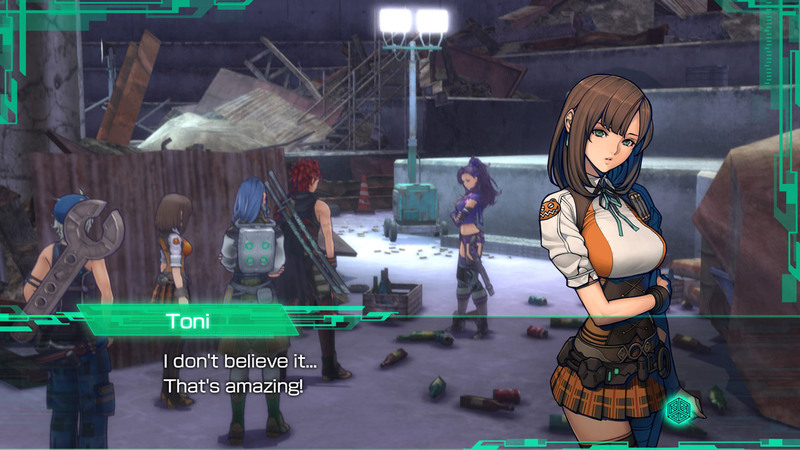 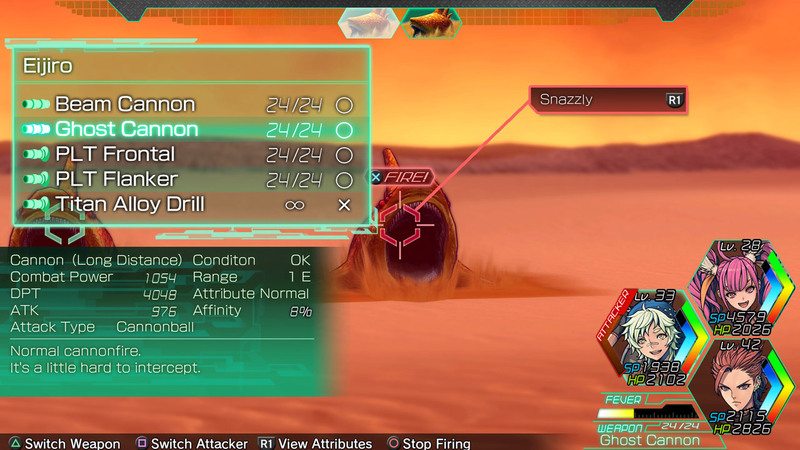 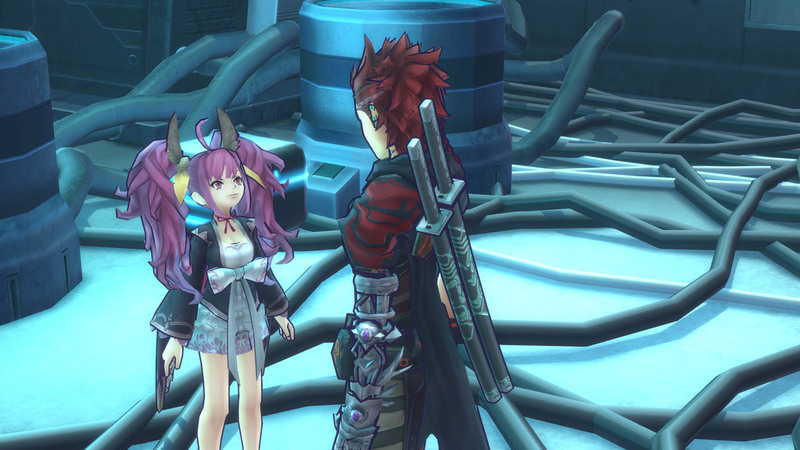 Metal Max Xeno is a post-apocalyptic RPG. 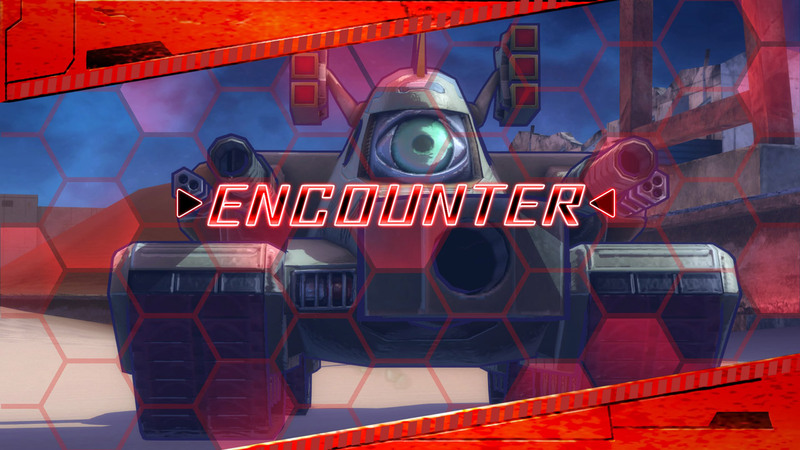 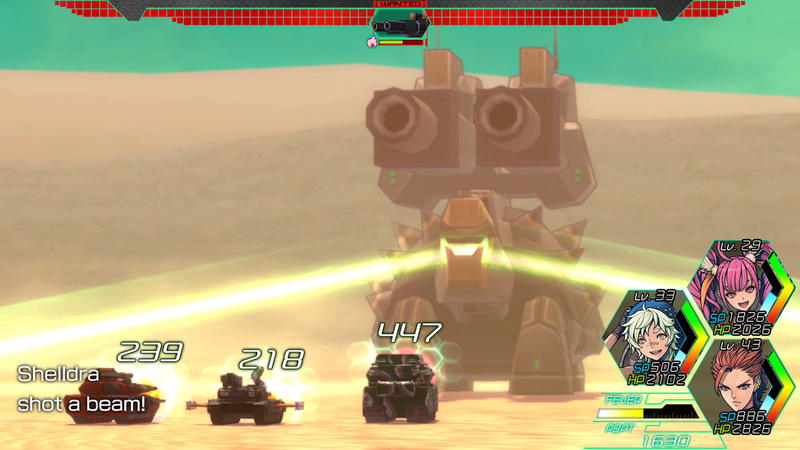 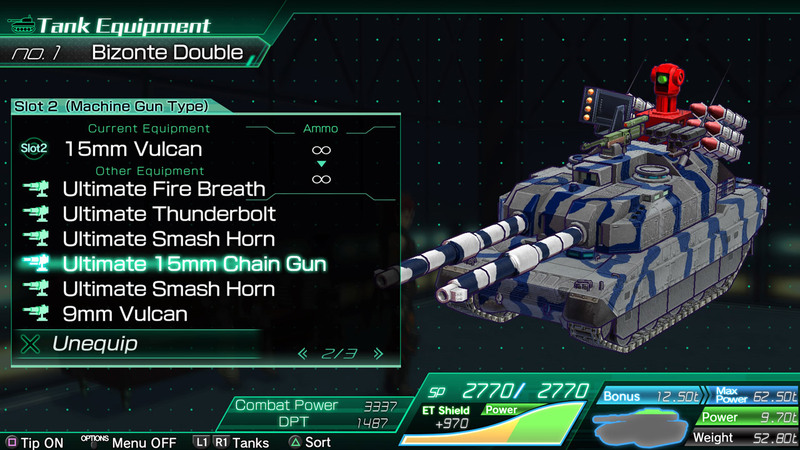 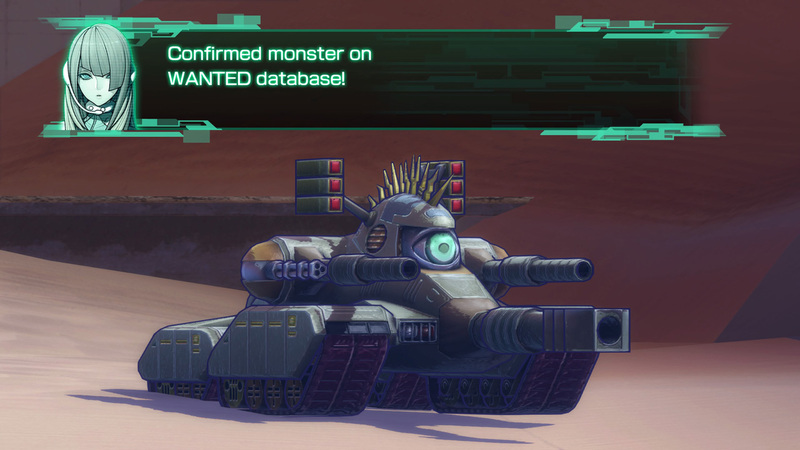 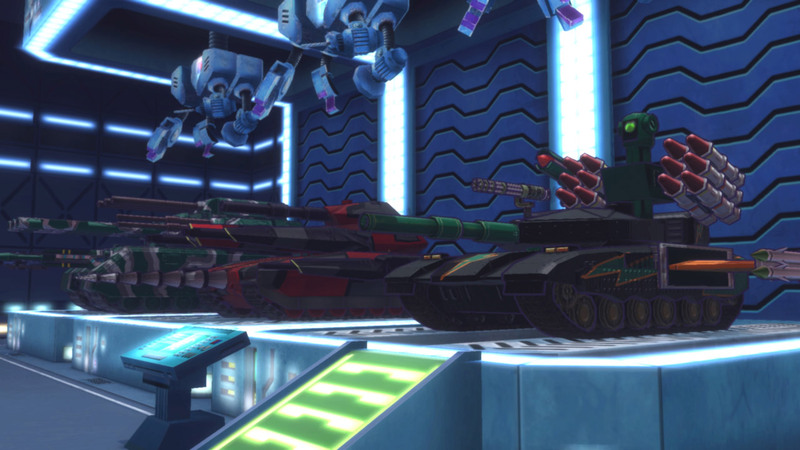 Collect and customize tanks to battle mutated creatures and robotic enemies. 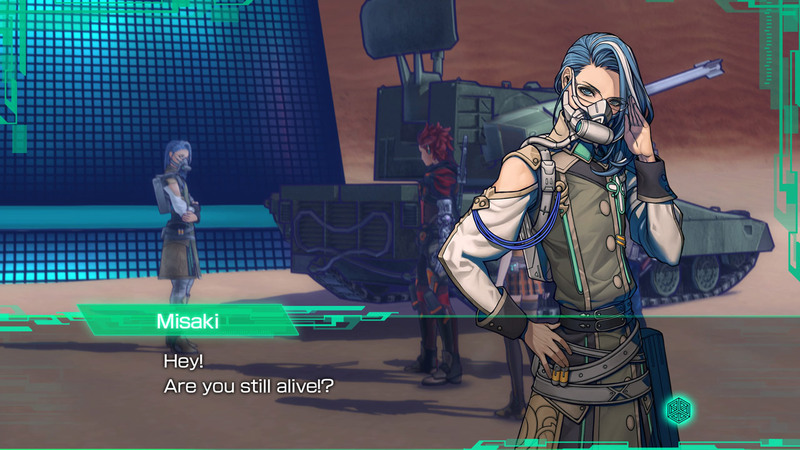 ©2018 KADOKAWA GAMES / KADOKAWA Licensed to and published by NIS America, Inc.